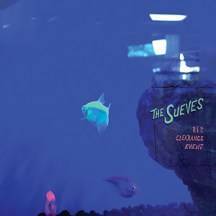 Out this Friday, March 30, The Sueves return with their second full-length LP, R.I.P. Clearance Event. 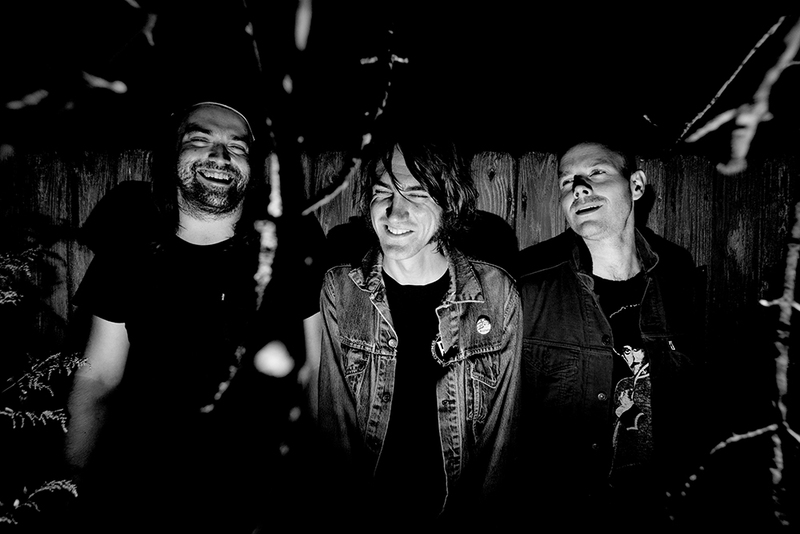 The Chicago band play gritty and enthusiastic punk-fueled r’n’r, steeped with anxiety, aggression, sultry rhythms and primal energy. R.I.P Clearance Event’s 12 songs race past in 34 minutes with noisy but structured mayhem. The record is available now from Hozac Records.